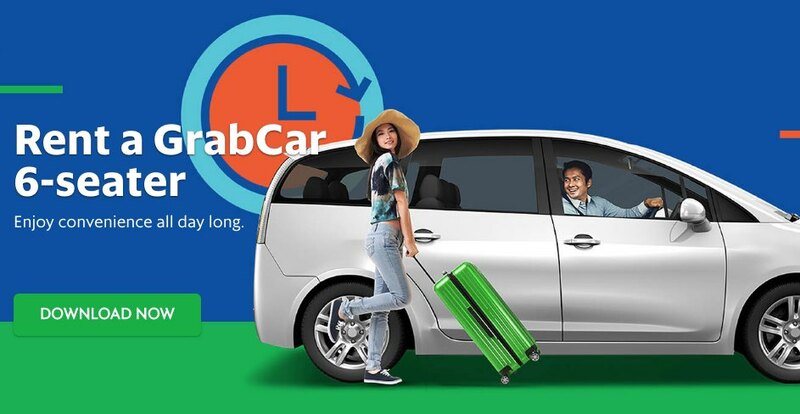 Grab, the biggest E-haling company in South East Asia recently introduces Rent a GrabCar 6-seater along with a driver at Kota Kinabalu. The pilot of this service is available in Kota Kinabalu currently. This makes sense as Kota Kinabalu is one of the top tourist city in Malaysia and tourist and visitors usually prefer to have a GrabCar with them for a longer time so they can visit the attraction places outside of Kota Kinabalu. The rent feature only available between 6am to 8pm. Availability of each hourly package is subjected to the time of booking. Additional minute charges are RM2/minute applicable when you exceed your hourly package duration. The price is inclusive of fuel and driver charges. 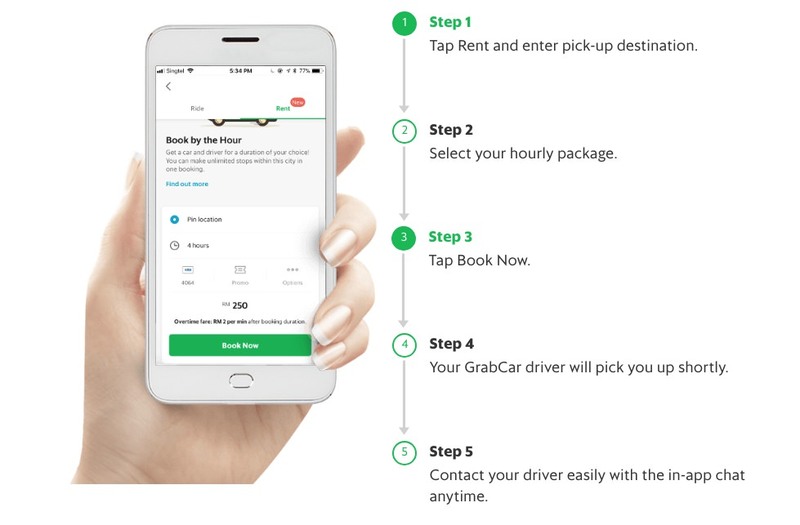 With rent a GrabCar feature, you can have the driver with you all the time and no need to worry about finding the direction to the destination. The Rent a Grabcar can seat up to 6 peoples or 4 peoples with luggage. Download Grab now and get a discounted ride with Grab (up to MYR 3 off)!